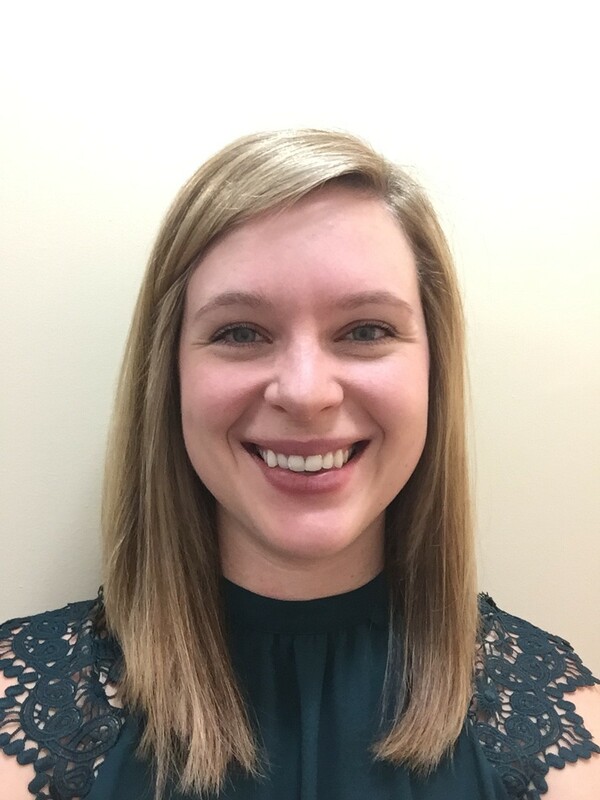 My name is Katy Hendrickson, and I am the stroke coordinator here at Advocate Good Shepherd. I have worked at Good Shepherd for the last 3 years on the stroke unit, and began the role of Stroke Coordinator in April of 2017. Prior to that, I worked on a neuro step-down unit at Unity Point Methodist in Peoria, Illinois. I actually pursued nursing as a second degree. I was working in a more corporate setting, and realized it was not what I wanted to do for the rest of my life. When exploring other career options, I shadowed a nurse for the day and instantly knew that was what I was meant to be. I love caring for patients, families, and educating whoever wants to listen about healthcare. Since graduating nursing school I have worked almost exclusively with neurology patients. It was an instant passion of mine and I am always learning something new about the brain and how it works. I moved to Good Shepherd hospital to be closer to family as I grew up and lived most of my life in Libertyville. Good Shepherd has been such a blessing in my life. The teamwork and collaboration displayed at this institution are unparalleled, and I feel lucky to be a contributing member. I have the opportunity to work with hospital employees and community members to try to educate people about stroke prevention and management, and make sure our patients here at Good Shepherd are receiving the best care possible, reflecting the most up-to-date stroke standards. Coming to the hospital for a potential stroke can be a terrifying experience, but it is my goal to be a friendly face taking care of you once you get here. If we have the opportunity to meet here in the hospital, I hope to help facilitate any of your in-hospital or posti-discharge needs, along with answering any and all questions you may have about what has happened surrounding the events of your admission. If you are lucky enough never to be in the hospital for a stroke, I hope to see you around at a community health fair or educational activity.